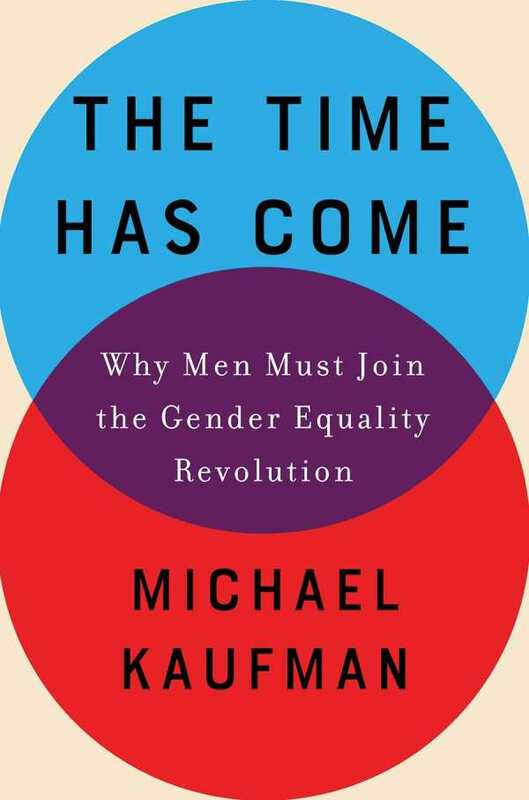 Women’s issues are human issues, and Michael Kaufman’s new book The Time Has Come calls for men across the political, social, and economic spectrum to speak out about women’s rights. From domestic violence to paycheck inequality to #MeToo, Kaufman covers a variety of issues that are central to the women’s movement from the perspective of an ally whose efforts range from grassroots organizing to work with the United Nations for an international summit on gender. Feminism benefits men, but “is defined both incorrectly and condescendingly as a response to ‘only’ women’s issues.” The Time Has Come includes chapters on stay-at-home dads, domestic partnership without oppressive gender expectations, and men’s responsibility to end the war on women. The book is both timely and refreshing, placing the onus on men to amend their perspectives on women and check their male privilege. An appendix includes an action guide to engage men, and Kaufman’s experiences as a leader, ally, and organizer appear throughout the book. The through-line of The Time Has Come is the call for men to come forward and support women. Crucially, Kaufman advocates that men work in their own communities rather than taking leadership or authority roles within women’s spaces. Do women really need another well-intentioned, “woke” man defining what feminism should be and do? No. Kaufman’s anecdotes about the significant ways men support one another in the fight against misogyny are incredibly touching and provide good examples of how men can be allies without centering their own experiences. The Time Has Come is a reassuring, empowering guide for men who want to be on the right side of history and welcome a feminist, gender-equal future.